How are you all? It’s already the third month of 2017 and I have no idea how and when two months of this year got over (is that only me??) March month is a spring season but here in my place *salem, Tamil Nadu* summer has started. And during summer oily skin becomes oilier, me having an oily skin type thought of doing a post for all the beautiful girls out there with oily skin. Oh yes men can also follow this routine but most of the guys don’t follow CTM routine as far as I have seen *at least my dad & my brother doesn’t follow it* I have already done morning skincare routine where I have explained everything in detail. What is CTM ( cleansing, Toning, moisturizing) and why it is important to follow such routine. If you have not read that do read that here (AFFORDABLE MORNING SKINCARE ROUTINE FOR THE BEGINNERS) So basically this is going to be my updated morning skincare routine and is more concentrated for oily skin. So let’s get started? 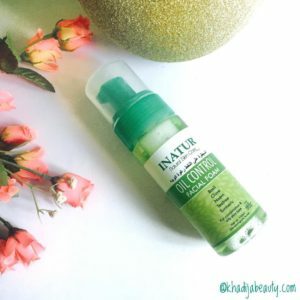 The very first thing in my morning skincare routine is to cleanse my face *obviously after brushing* The cleanser I use is an oil control facial foam from Inatur. It removes the excess oil the moment you wash it off and also doesn’t makes the skin too oily after few hours. Which means it does control the oil secretion. So to all the guy and girls, men and women who have oily and combination skin this is the effective product you must try. Inatur’s facial foam is good for pimple and acne prone skin also as it prevents the occurrence of pimples. Next step what I do in my morning skincare routine is slightly different. I don’t use toner but instead I just spray my face with a face mist. 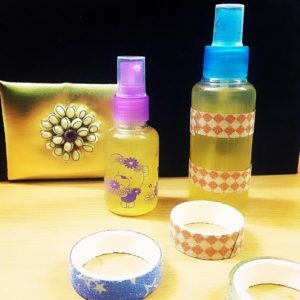 The facial mist which I am currently using is a DIY which I prepared especially for my oily skin and to control the break outs. I am trying to shift all of my skincare products to organic. I want to use all natural and herbal products on my skin and you can see my face wash and almost all of them are organic. But my moisturiser alone doesn’t fall under that category. 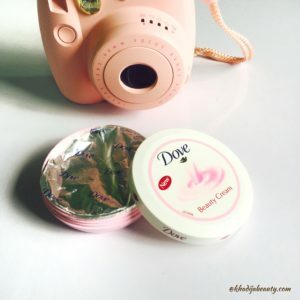 For moisturising my face I use dove beauty cream. I am searching for a good organic moisturiser that would suit well for oily skin. If you know then please suggest me in the comments section below? So that is it for today guys. Hope you found this helpful. And do let me know if there’s a good organic moisturiser for oily skin. 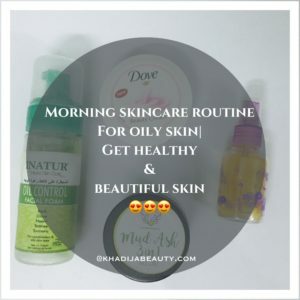 Amazing morning skincare routine for oily skin. 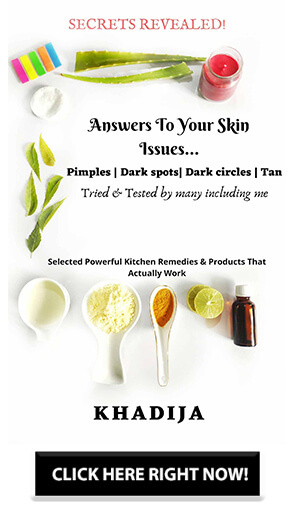 All the aspects related to skincare routine is clearly discussed in this post. Great efforts. Thanks for sharing. Loved the product choice here ? Nice routine. My skin is oily as well but here i am suffering from spring weather ? 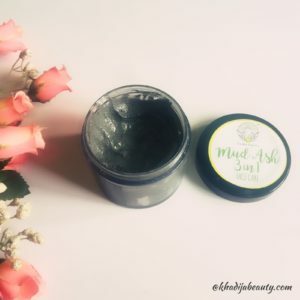 I also love Mud ash 3 in 1 and my skincare is almost same as well. Have you tried The Ordinary skincare? Ive recently got some bits and am obsessed! Just loves your routine inatur one is very promising i will try that. Very useful tips. 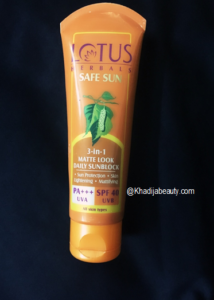 I use Lotus Sunscreen lotion. Even I feel the same.. We are in march now?? Even I use mud ash and lotus sunscreen.